Compare with the Shortest Route between Balangir Road and Koraput Jn. Compare with the Shortest Route between Balangir Road and Junagarh Road. 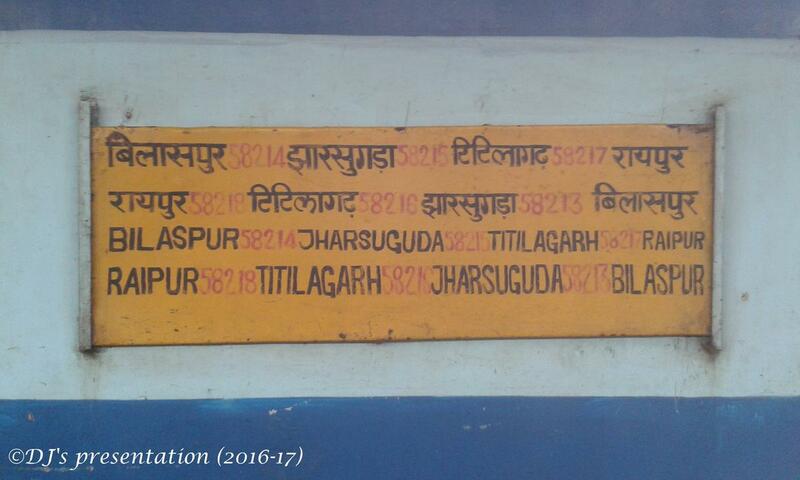 Compare with the Shortest Route between Balangir Road and Bilaspur Jn. Compare with the Shortest Route between Balangir Road and Sambalpur Jn. 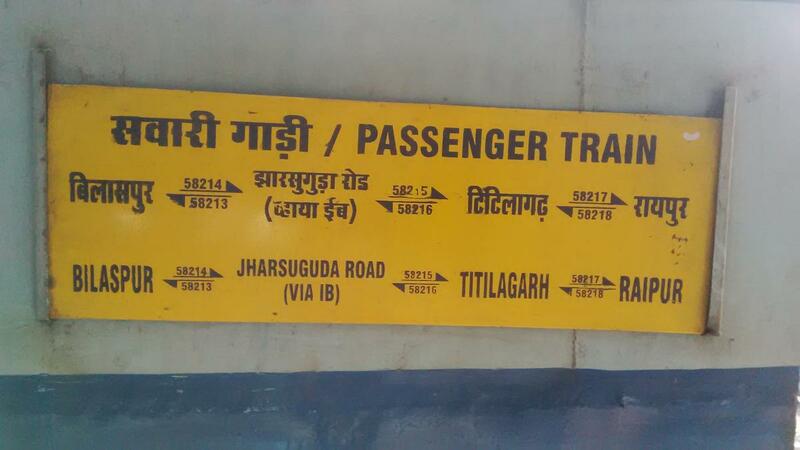 Compare with the Shortest Route between Balangir Road and Titlagarh Jn.